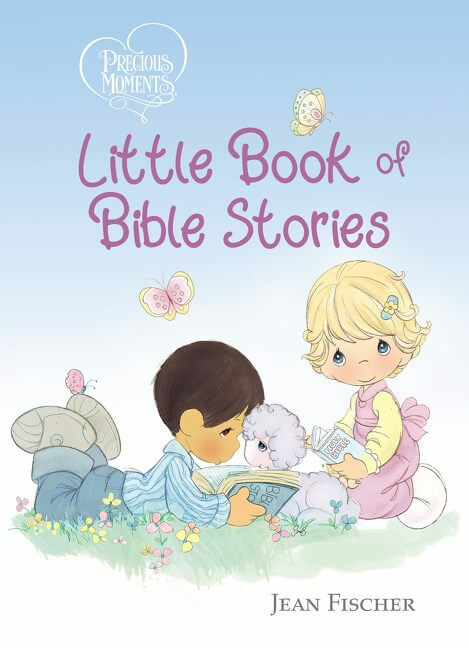 Purple, pearls, and princesses are a popular trend for little girls. 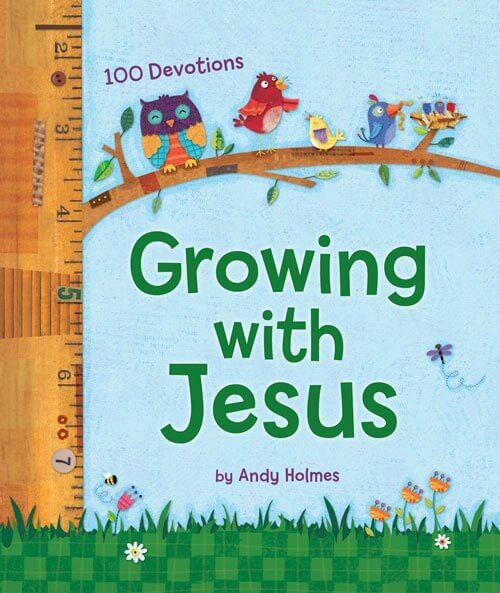 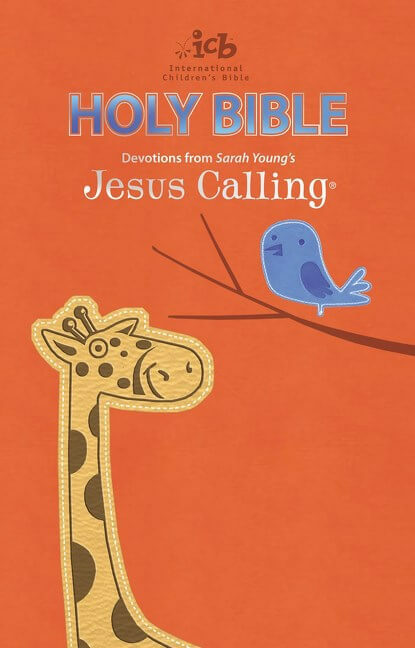 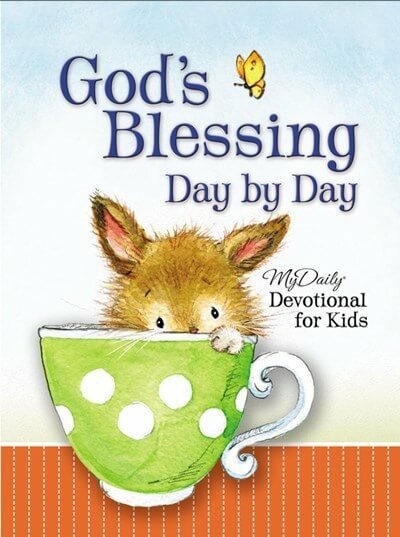 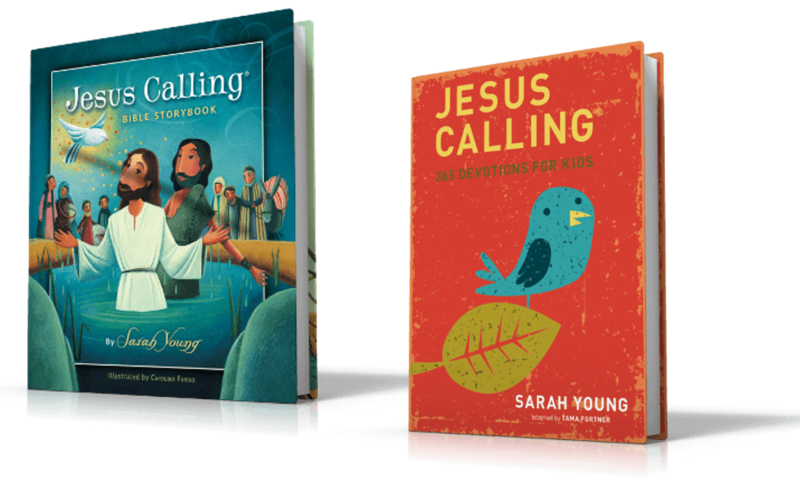 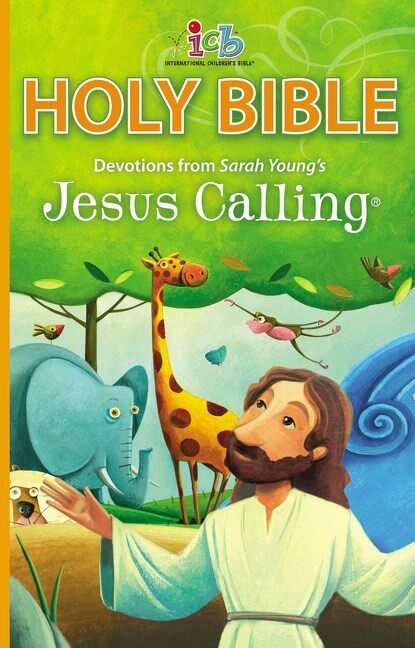 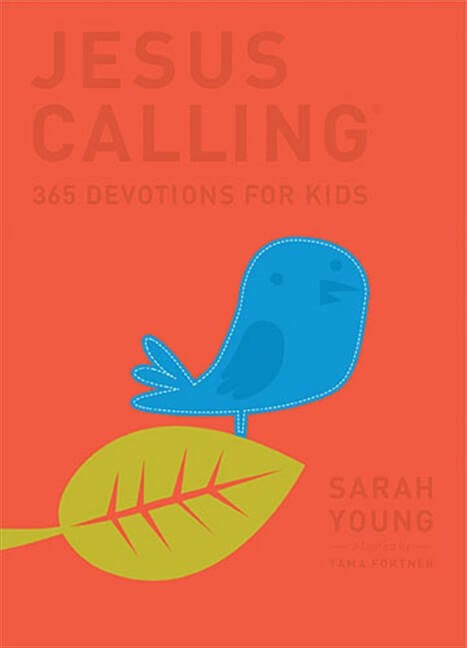 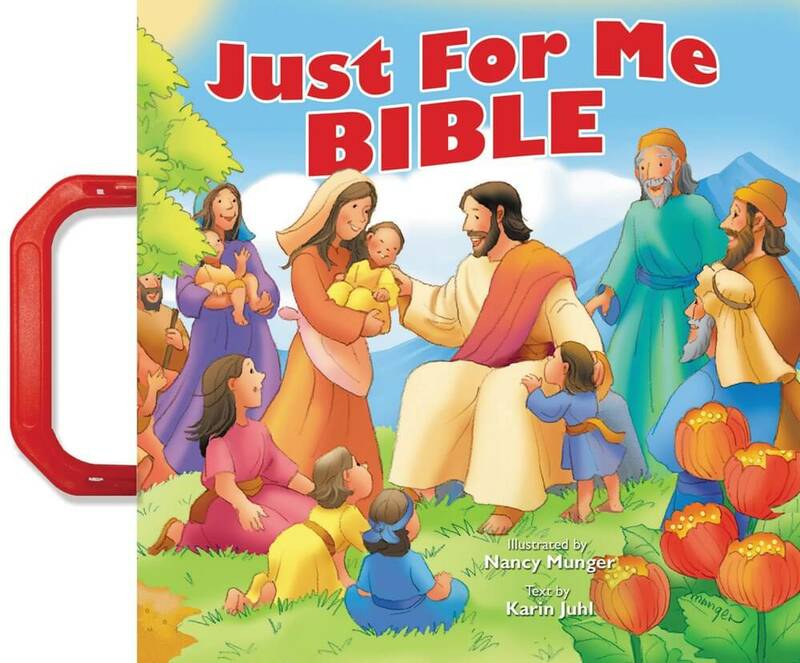 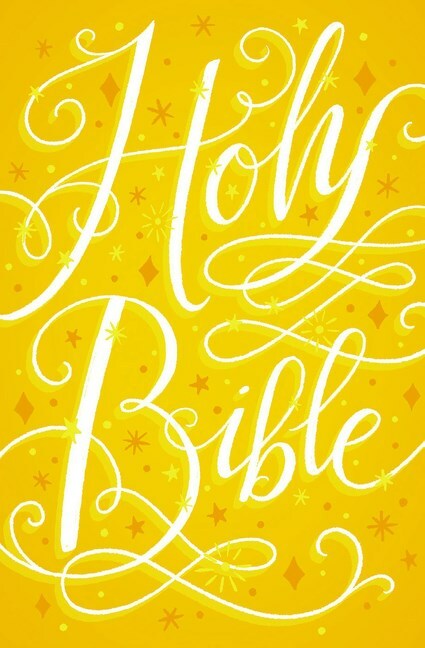 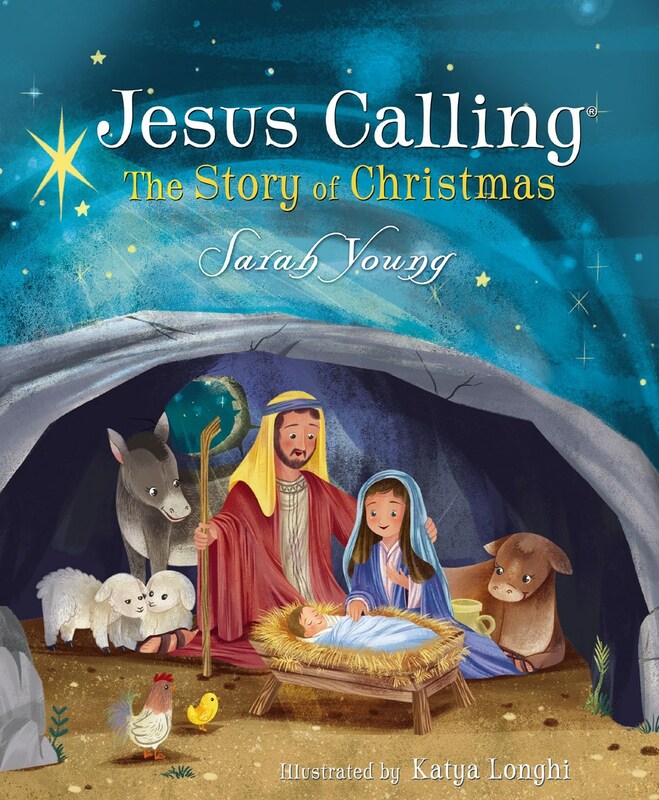 This International Children’s Bible®, the translation children can read and understand, is decorated in a popular design, with a format girls will love and an affordable price parents and grandparents will appreciate. 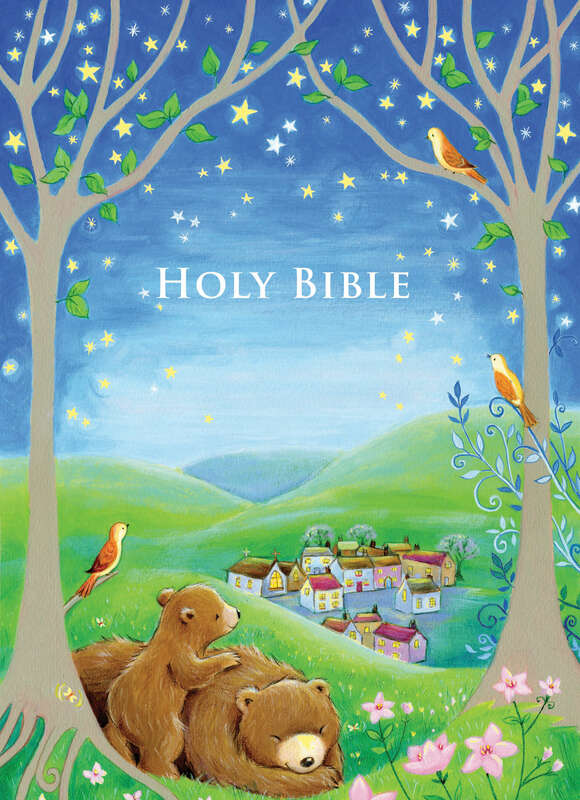 This beautiful Bible for your little princess features a lavender cover with intricate pearl design. 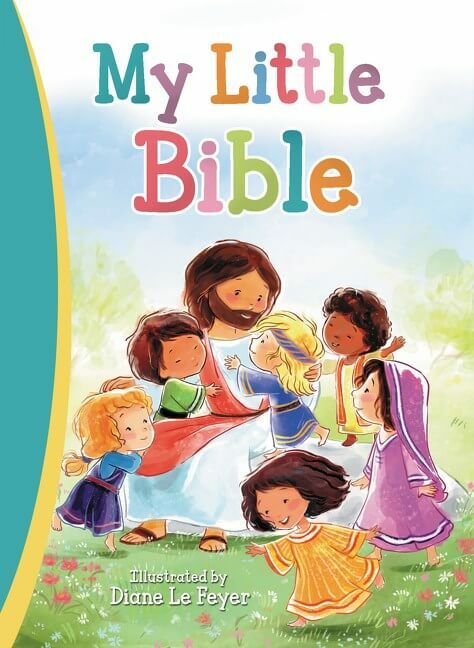 Popular princess animated programs, birthday accessories, and princess accessories continue to be very popular with young girls and their parents. 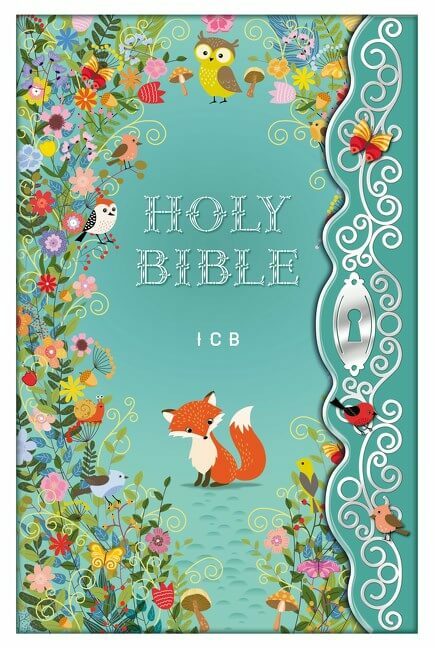 The Purple Pearl Princess Bible features the readable ICB® translation with larger type for easy reading. 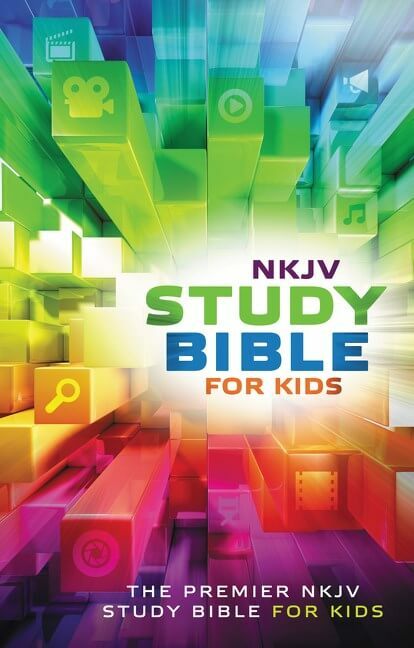 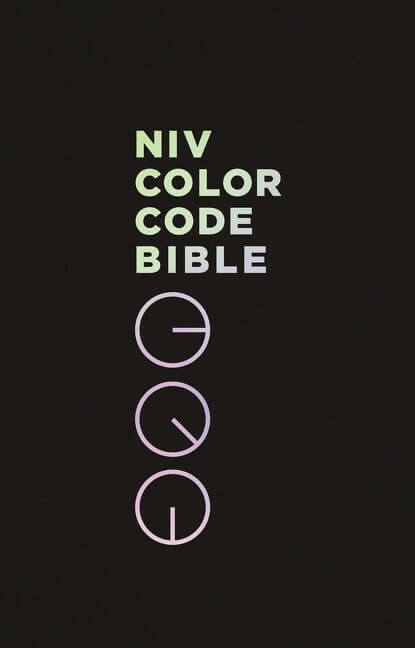 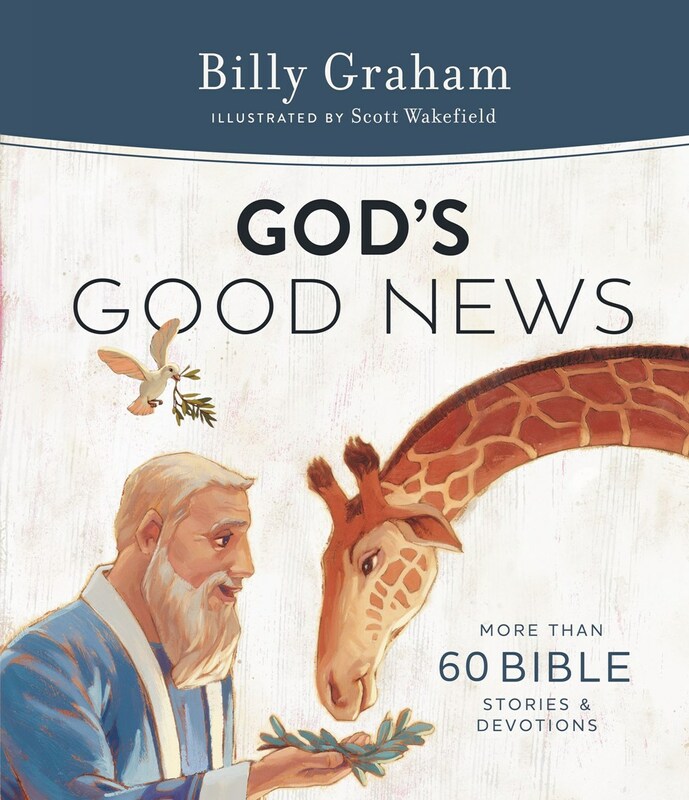 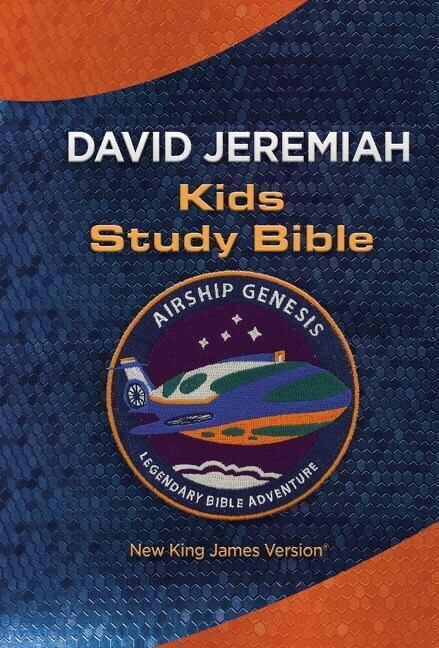 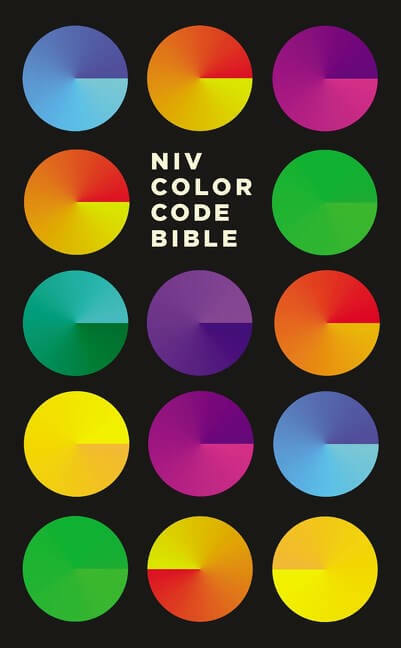 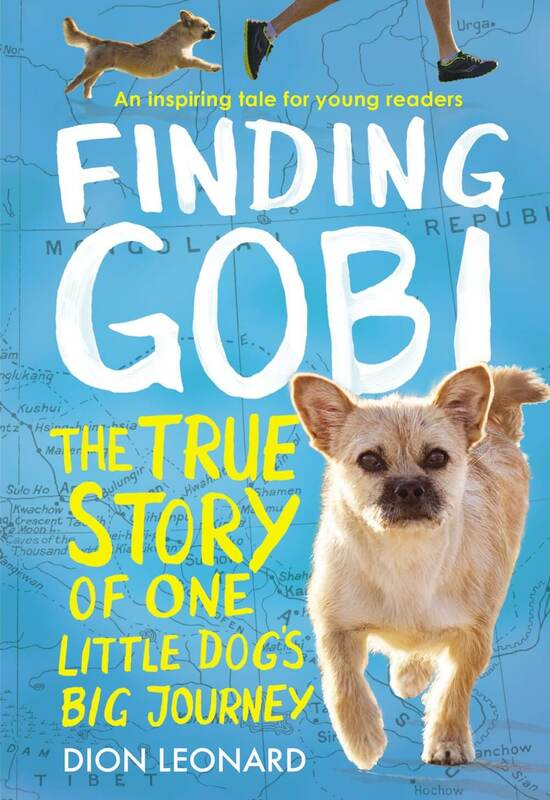 The text includes bold subject heads, more than 300 highlighted key verses, and full-color inserts of Bible study helps. 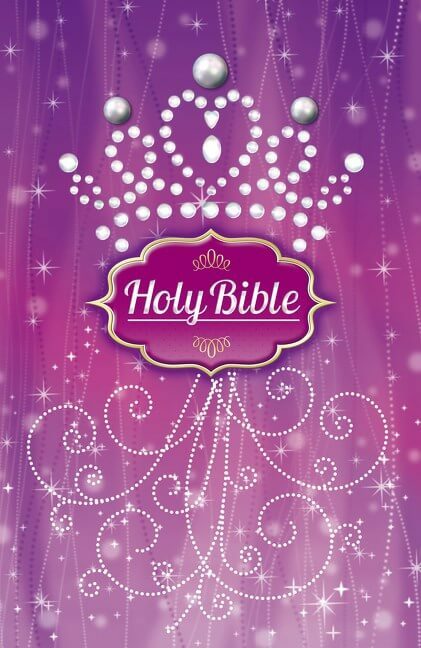 The new Purple Pearl Princess Bible will make a wonderful birthday, baptism, or Sunday school graduation gift.